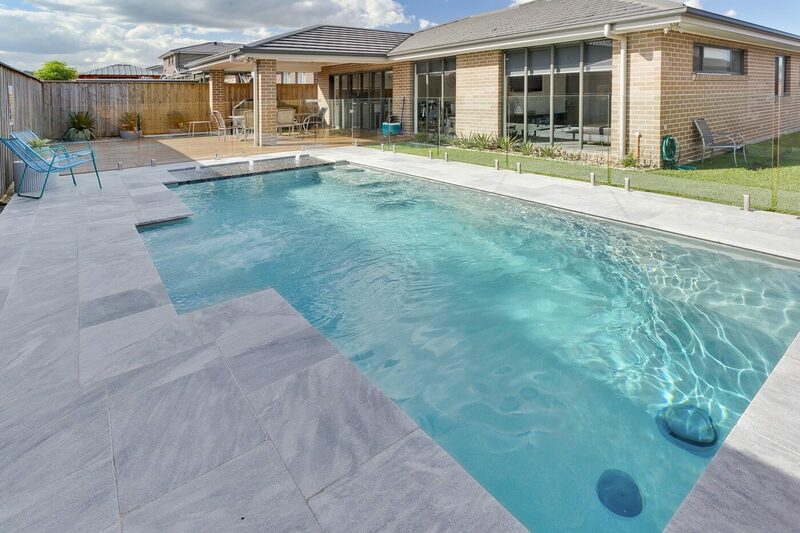 The Vogue is a perfect ceramic swimming pool for everyone in the family, offering something special for all ages in a unique and elegant design. 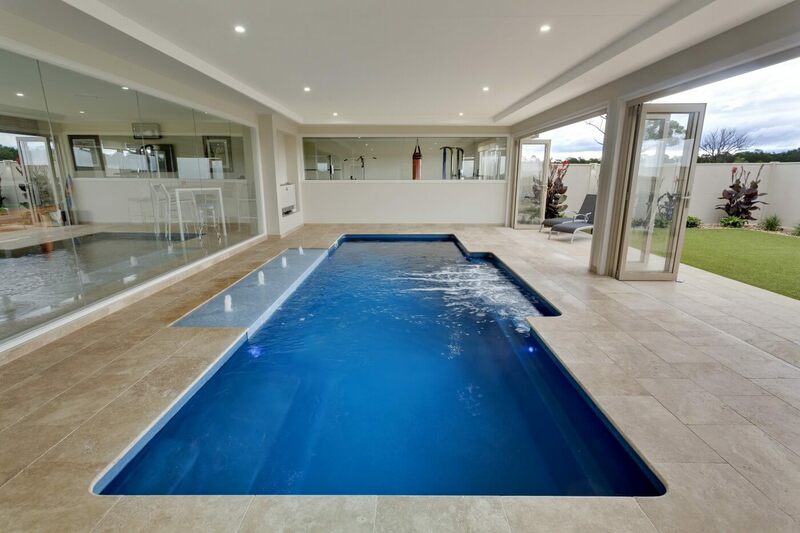 An unobstructed swimming corridor to enjoy fitness and fun. 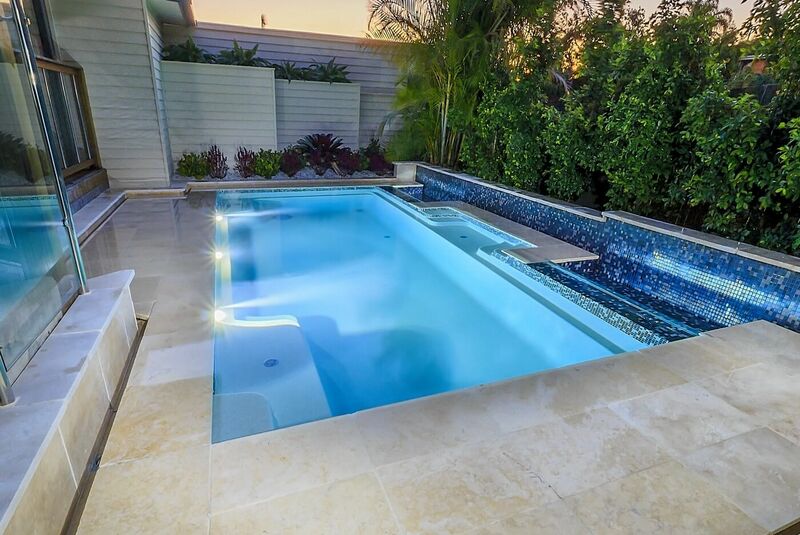 A step ledge at just the right height around the ceramic swimming pool walls which gives children a place to rest and adults a little help when leaving the pool. 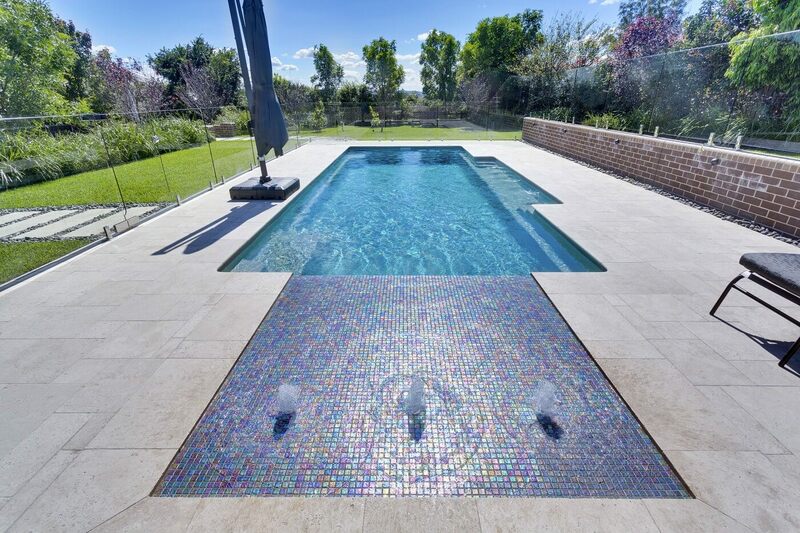 The ceramic swimming pool floor and steps have a slip-resistant finish. A smooth surface that‘s kind to your swim wear and gentle on skin. 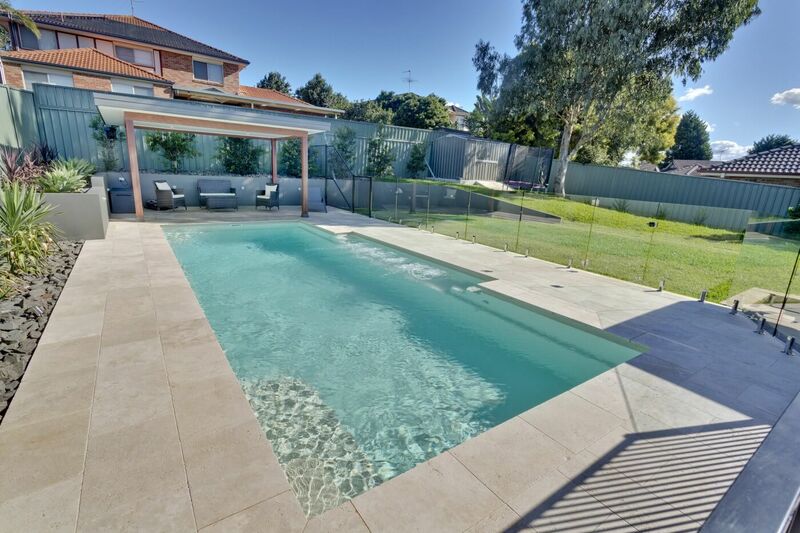 This swimming pool has a ceramic core that doubles the pool life. A ceramic swimming pool structure that is designed to cope with varying soil conditions.